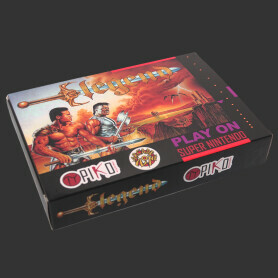 Games There are 86 products. 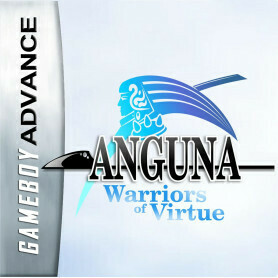 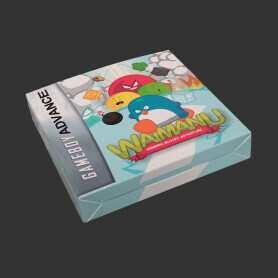 A neat Arcade game for the GBA, similar to Pengo. 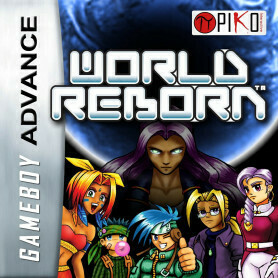 A brand new, previously unreleased game for your SNES. 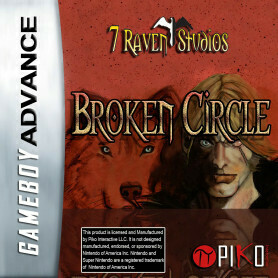 A previously unreleased, new game for your SNES. 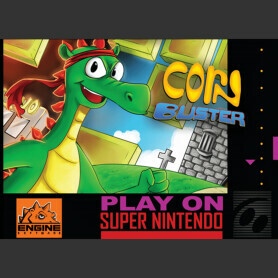 Super Nintendo game. 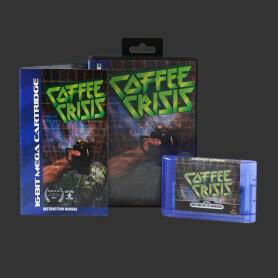 Brand new cartridge, complete with packaging and printed instructions manual! 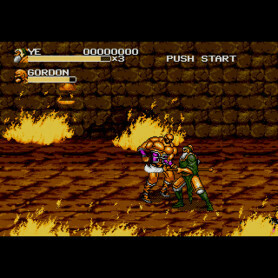 An awesome Beat'em Up for the MegaDrive. 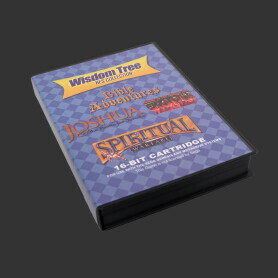 Wisdom Tree Sega Genesis Collection includes Bible Adventures, Joshua, Exodus, and Spiritual Warfare games all in one cart!